The trend in how brands speak to audiences has slowly shifted overtime. Companies once advertised to the masses, hoping to reach a few interested prospects in the process. As data improved, brands began segmenting audiences and targeting campaigns for each demographic. However now, many consumers prefer one-on-one conversations with companies. It may seem impossible to talk directly to dozens, hundreds, or thousands of individuals. But luckily, a little personalization can go a long way! 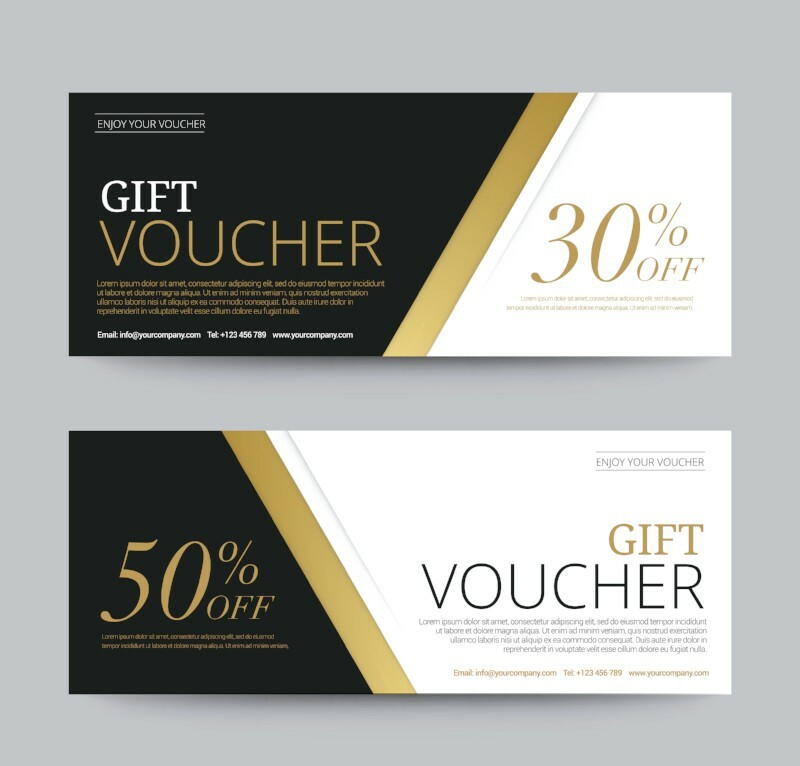 Add an extra touch to your direct mailers to show your customers you care. Take notice of loyal customers who buy your products more frequently than the average Joe. Reward them! Send a surprise coupon in the mail to make them feel appreciated. They’ll rave about your company for weeks on end. Similarly, if you notice a particular product that everyone seems to love, take advantage! Send out as many special offers as you can – customers will feel excited to receive a coupon for their favorite item. Discounting a well-loved product makes the offer feels more special, even if it’s sent to mass audiences. These small tokens of appreciation go a long way and can keep customers coming back. 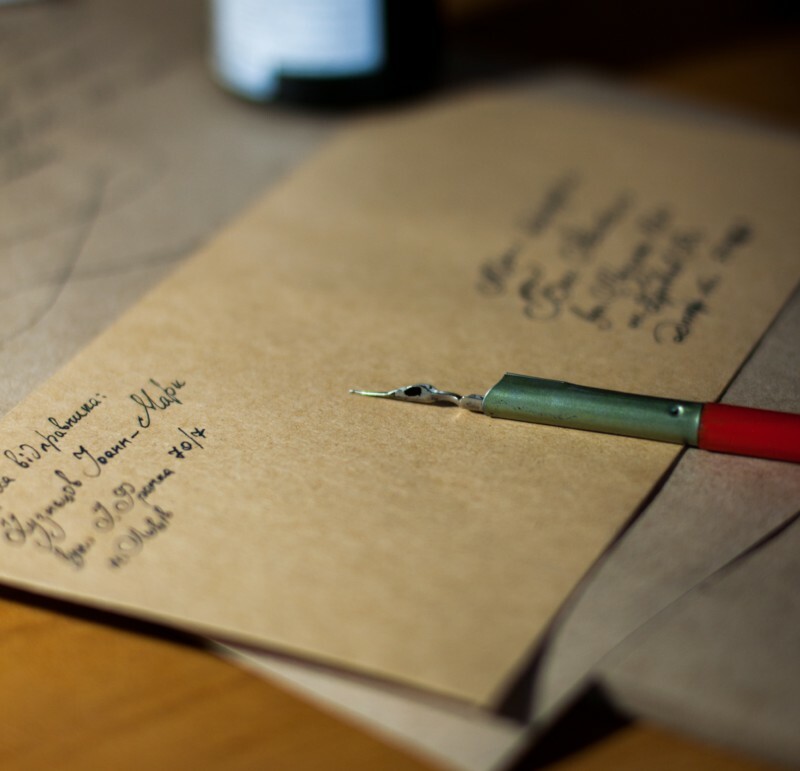 Write a short note of appreciation onto your next mailer to really show your customer base that you value their business. Most companies opt for a generic typed-up memo inside their mail pieces instead. 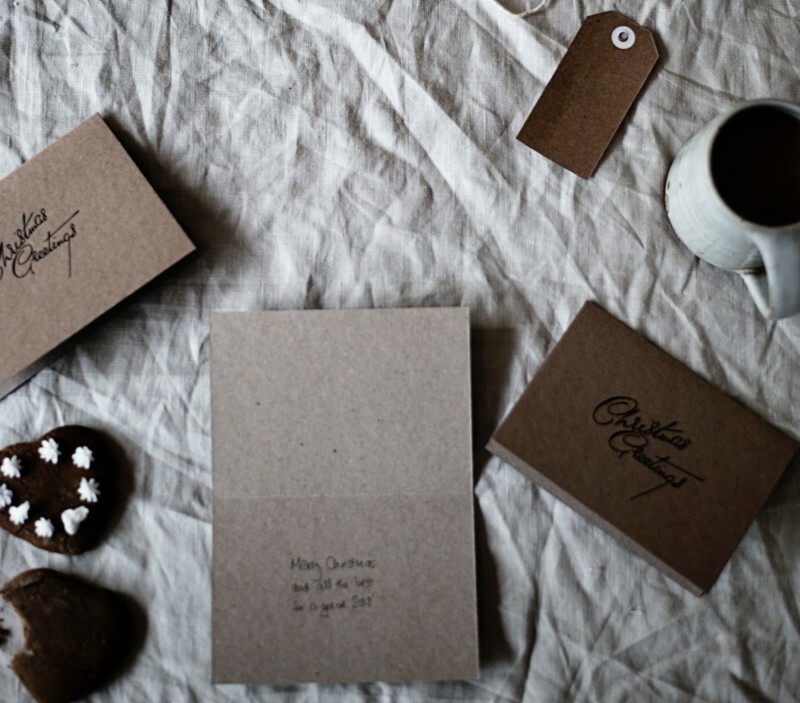 By adding your own personal touch, you’ll set yourself apart with a sincere, memorable message. However, because handwriting hundreds of notes can be time consuming, this strategy is best reserved for extremely loyal customers or new business prospects. During busy weeks, finding time to write out several notes seems impossible. Luckily, you can still use tactics to ensure that customers don’t become a group of nameless faces to your business. For one, avoid addressing envelopes with the generic “Resident.” Recipients are more likely to read mail that’s addressed to them directly, so consider including first and last names on the mail piece itself. Captures viewers’ attention with this small gesture, making them more likely to remember the contents of the envelope. Next time you’re gearing up to send out a new direct mail piece, think about personalizing! Show customers you care by adding small details that’ll make them feel more connected to your business. Contact Print Tech today to find out how we can help you add a few personal touches to your next print job!